Home on The Grange is exploring aspects of the built environment by focusing on the one thing we have in common – the need for a place to make home. It will evolve through three stages. 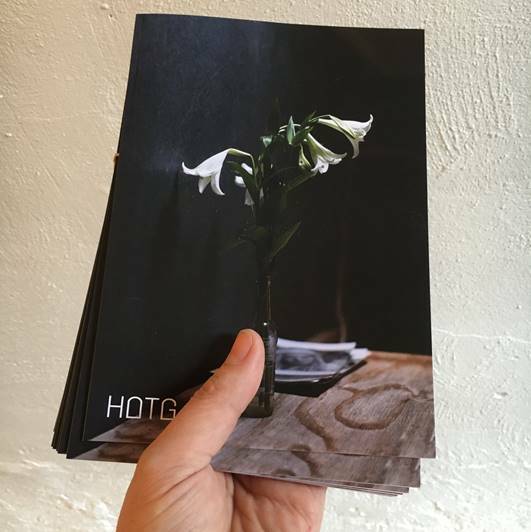 Led by architect/curator Emmett Scanlon, photographer Aisling McCoy and made in collaboration with graphic designer Paul Guinan, Home On The Grange is a community-based public art project that aims to harness our latent but often unacknowledged creativity in homemaking. 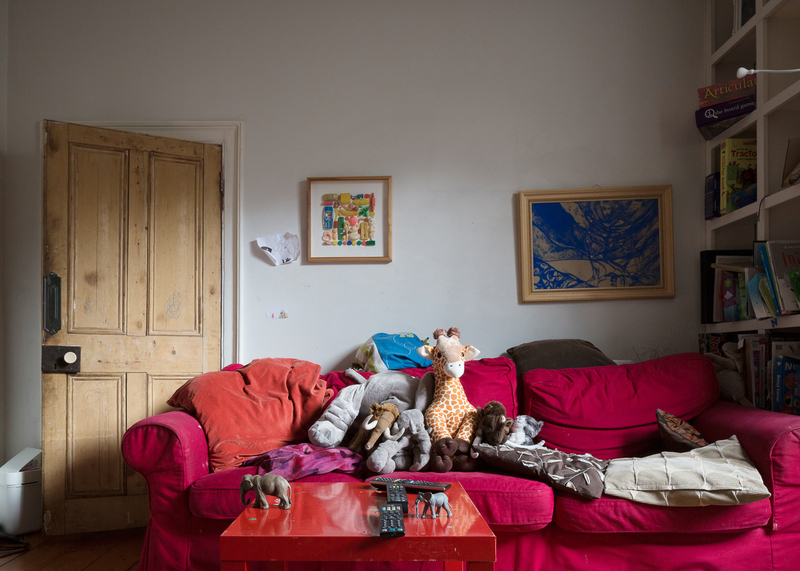 Even in seemingly identical houses, people occupy, use and creatively appropriate the places they inhabit with an often modest but typically sophisticated enthusiasm and they do this over time and on a daily basis. 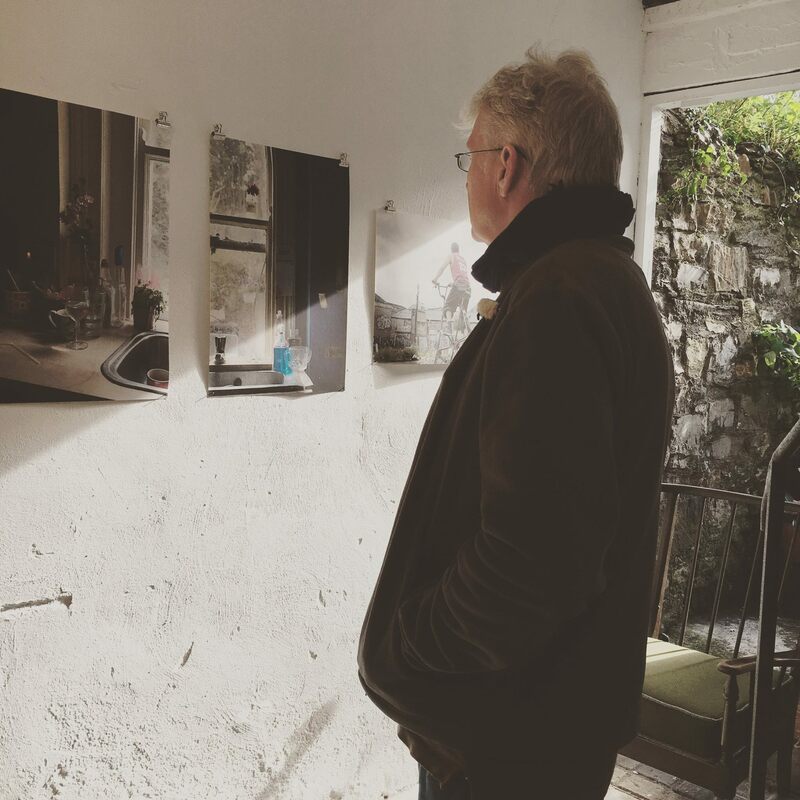 Working in collaboration with a number of local inhabitant-participants to document, discuss and present how they each make home, the Home On The Grange project thus aims to reveal aspects of the diverse individual and collective identities of people in the Grangegorman neighbourhood. 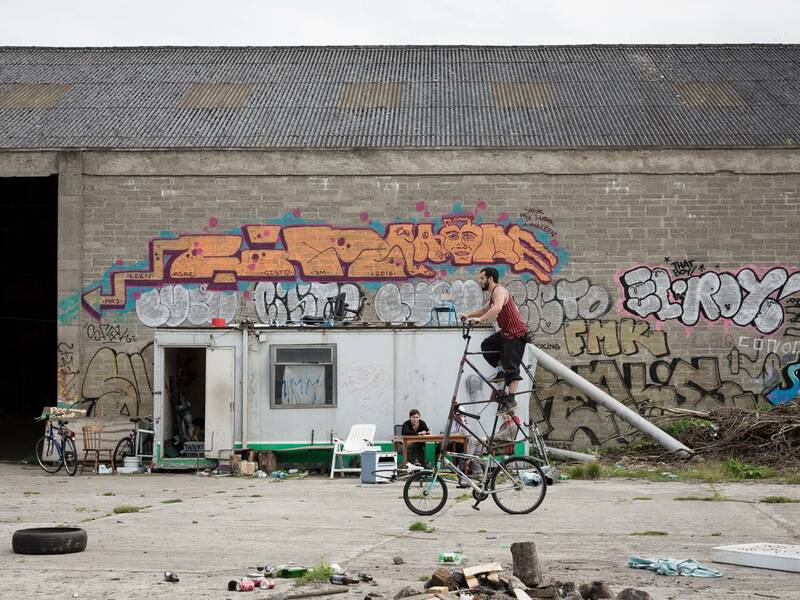 Home On The Grange is developing on the ground and in stages in order to involve, include and engage with people making their homes in the Grangegorman neighbourhood. To begin, three newspapers are being issued by the Home on the Grange team. Issue 1 was released in September 2016 and Issue 2 and 3 are in production. These papers will contain stories of living and making a home in this part of Dublin city, using new drawings, photographs, writing, and interviews. The first issue invited further contributions from people living in this neighbourhood to be included in subsequent issues. 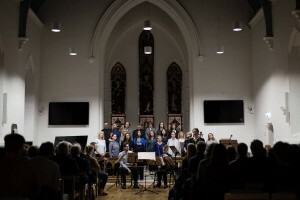 The first part of sharing and returning such stories to the community was in a concert held in October 2016. 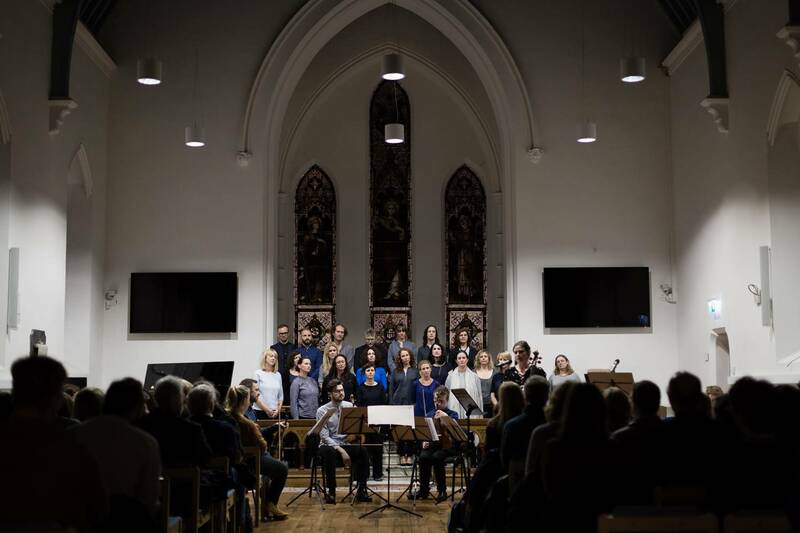 Songs About Home was an evening of words, songs and stories emerging from the ongoing project, read and presented by musicians and artists from the area to a packed-house in St. Laurence’s Church on the Grangegorman campus. Read the press release on Home on the Grange here. View the invite leaflet for the Songs About Home event for Open House Dublin 2016 here. 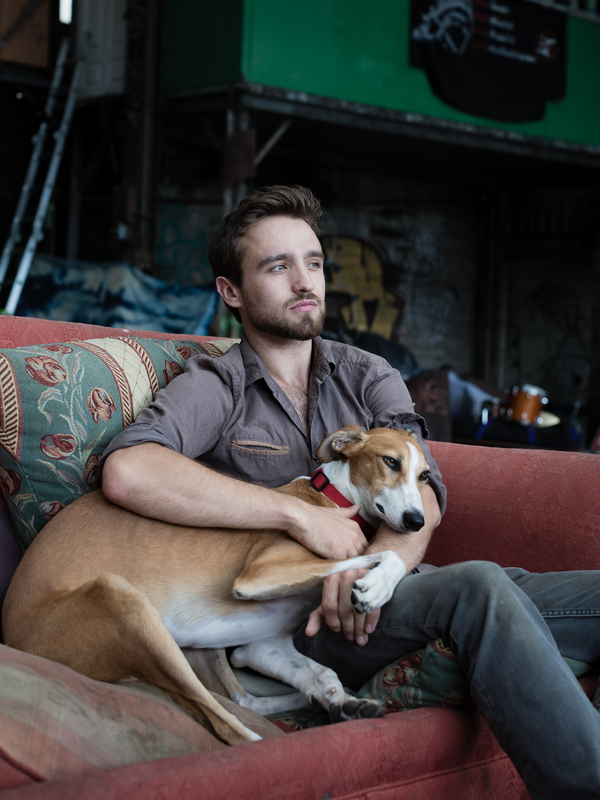 Emmett Scanlon is an architect, designer, writer and curator based in Dublin 9. His work focuses on mapping and understanding the relationship between people and buildings and in particular the house. In 2015 he was selected for New Horizon Architecture from Ireland, as part of ID2015, Year of Design. For this he curated and designed an exhibition called Nine Lives – which examined the design and use of eight architecturally designed houses. This work was first shown at the Design Museum, London and the National Craft Gallery, Kilkenny. Aisling McCoy is a photographer based in Smithfield who is interested in the role of image in defining place. Her series The Radiant City extends her work on the ideology of place and has been part of a travelling exhibition at international photo festivals in Kassel, Istanbul, Madrid, Oslo, Paris and Dublin. Paul Guinan is a graphic designer who has published several independent, newsprint publications and pamphlets. He is a founding member of SET Collective, which won the Irish Architecture Foundation’s Archizines competition in 2013. SET Collective is a group through which he explores alternative approaches to print, design and distribution.